"If you start me up – I'll never stop." This line from a Rolling Stones song describes the need for an incentive to get the ball rolling. 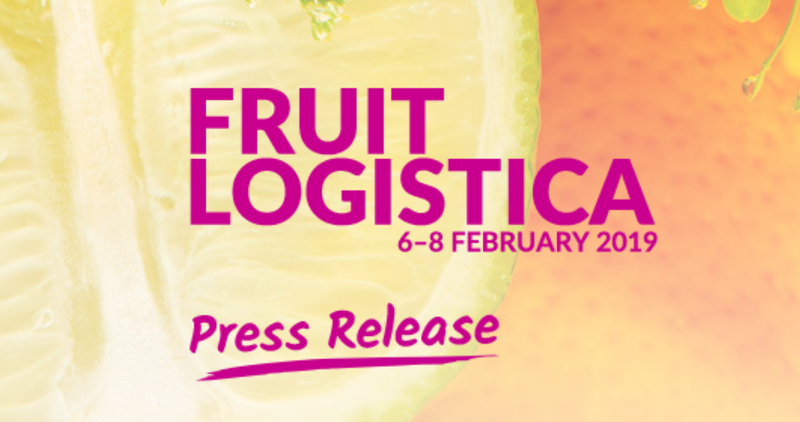 FRUIT LOGISTICA now offers this incentive to young, creative and innovative companies. Focusing on the theme "Disrupt Agriculture", the first Start-up Day event will take place on 8 February 2019 in conjunction with the leading trade fair for the global fresh produce trade. On Friday, 8 February, Hall 9 will serve as a networking hub for start-ups and established companies across the value chain. The start-up area is the place to be for anyone interested in making contact and conducting business with start-up companies. Highlights include the Start-up Stage, where young enterprises present their pioneering business concepts, technologies and visions of the future. All start-ups working on the development of smart solutions aimed at improving efficiency and sustainability in the fresh produce industry are invited to apply for Start-up Day. The main focus is on B2B business models and innovative technologies in the following fields: agtech, digital farming, crop science, postharvest technology, logistics/supply chain management, packaging and packing technology. Start-up Day participation is free of charge. A final selection of applications will be made by Messe Berlin. Interested start-ups are invited to apply herebefore 19 November. Snapshot of amazon.cn fresh product page on 19 April 2019.